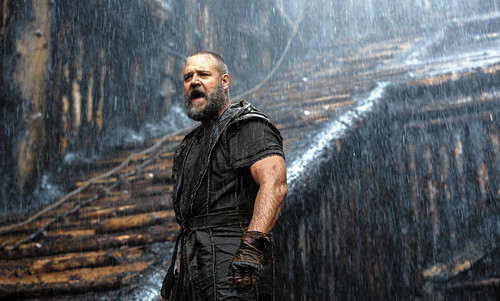 I took several youth and parents to see the film, Noah, on opening night back in March. Since that time, many have seen, critiqued, blogged, and pondered about the film. So when I received an email from one of my parents, flooded with thought-provoking curiosites, musings, and unintentionally rich theological reflections, I knew Westminster needed to feature her in an a podcast as we reviewed the film. Below is the link to that very conversation, along with Jon Frost, Director of Alternative Worship and budding podcast guru.